When people think of team collaboration tools, they think of Slack. There’s good reason behind this: it has a lot of features, publicity and steam behind it. Though, just because this app is popular, doesn’t mean it’s the best choice for the job. 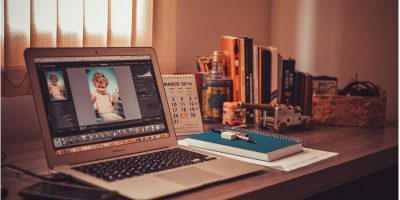 In fact, you’d be surprised to know that there are a lot of alternatives to Slack out there that can compete with it on features as well as pricing and usability. Which ones are the best? 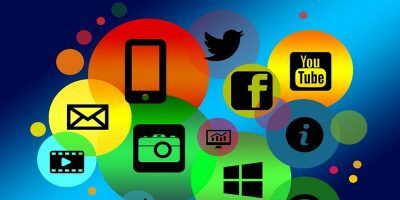 Let’s find out in this list of the top four Slack alternatives for team communication! 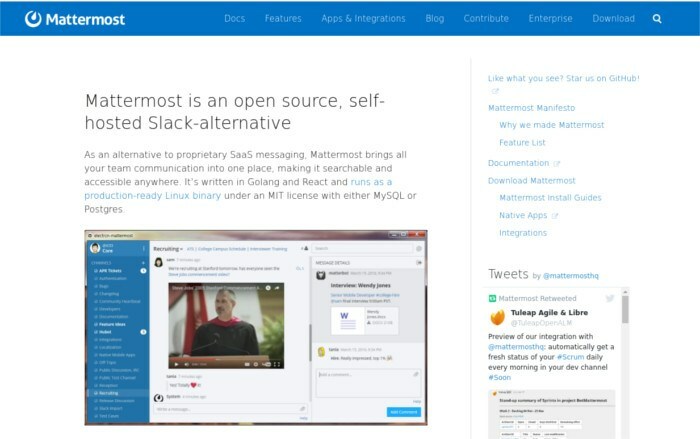 Mattermost is the open-source “host it yourself” answer to Slack. 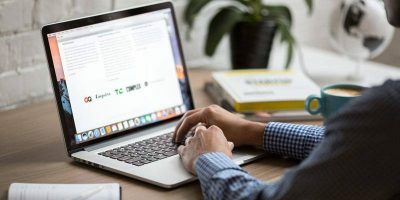 This tool has a lot of the features many have come to expect with Slack, specifically channels, support for file transfers, image support, private groups, private messaging and more. 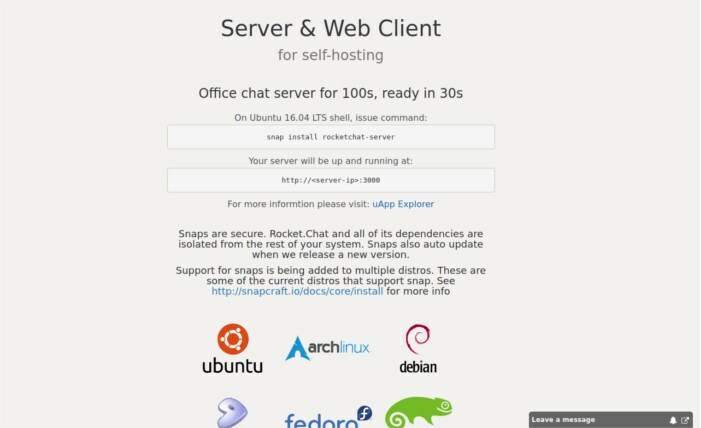 Those looking for a way to save money and avoid the Slack subscription fee should try out this option, especially since Mattermost has an easy installer and even supports deployment via Docker. Rocket Chat, like Mattermost, is an open-source Slack replacement. It has all of the standard “Slack-like” features that most team-chat services have going for them. However, where this app stands out is what it adds to the mix. 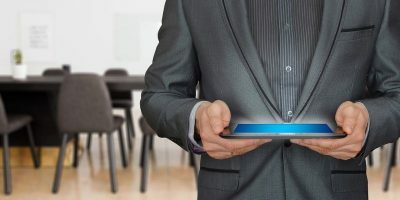 With Rocket Chat, users get the standard messaging groups, channels, file transfers, etc., but they also get voice messages and video conferences. With Slack, free users are able to call two people at a time or fork out some cash to call an entire team. Since Rocket Chat is a self-hosted tool, there is no limit in pricing, and you’ll be able to video conference with an entire team free of charge. Those looking to get the standard Slack features with a little extra added in should seriously consider this app. HipChat is a freemium instant messaging service designed with teams and companies in mind. It supports groups, chat rooms, and one-on-one chat. 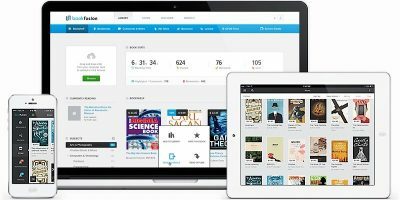 Features also include chat history, inline images, drag and drop file sharing, and even bots. 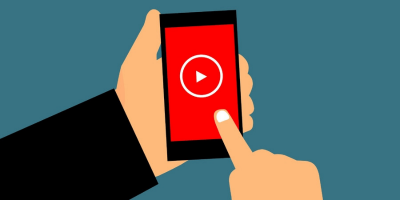 The app is very prolific, with support for all of the major operating systems (even Linux), and has the added benefit of being self-hosted. 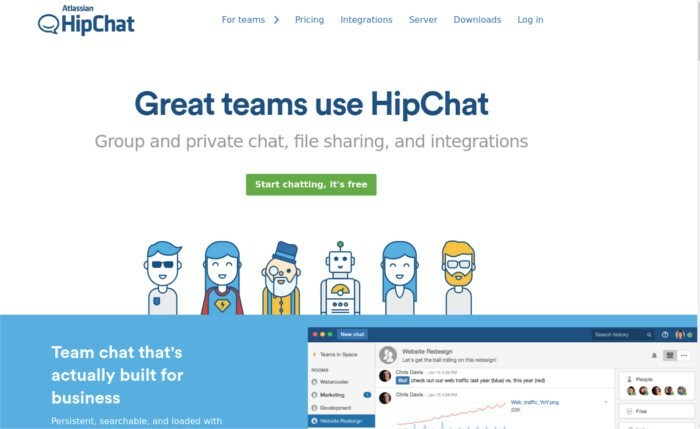 Those looking to jump ship from Slack should check out HipChat, as the features it supports are very similar and should satisfy users of all kinds. 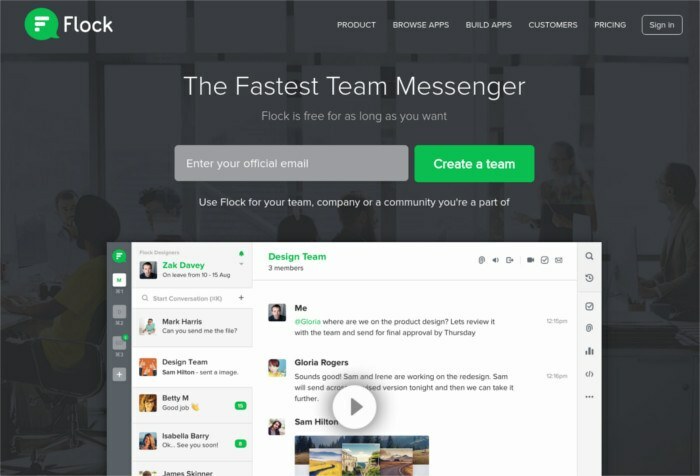 Flock is a freemium team instant messaging tool that prides itself on allowing teams to “get work done.” When it comes down to it, this app has the same features that pretty much all Slack competitors have. It gets better, though, because Flock also includes video conferences, to-do lists, code snippet sharing, reminders and more. If you’ve tried the other three alternatives on this list, and you’re still not happy, give Flock a shot. Rvyer is yet another great alternative to Slack that we previously covered in MTE. It is almost a clone of Slack, without the price. 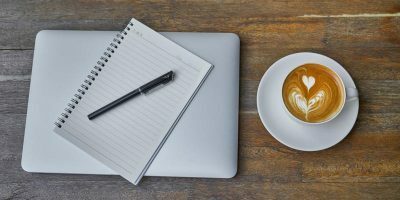 You can use it for free for team communication, and it also comes with desktop and mobile apps that you can install and be reachable at all times. When it comes to messaging for teams, Slack is the (almost) center of the universe, though it shouldn’t be. It’s over-priced for the features you get. Instead, consider jumping ship to something else. You’ll save money and gain a better user experience. I hope that with this list, finding an alternative to Slack will be very easy. Would you switch from Slack? Tell us why or why not below! I have to recommend Rocket Chat. We tried all of these and a few more & Rocket Chat was by & far the best. Personally, I like it more than Slack, especially since it’s privately hosted and integrates with Active Directory. You may aslo add R-HUB web video conferencing servers in the above list. It is an on premise solution with a simple and easy to use interface plus provides 6 real time collaboration applications in one box.